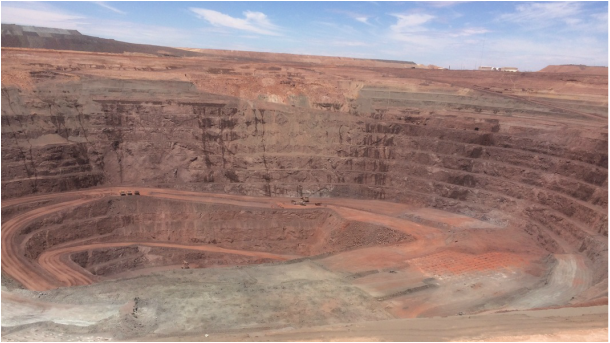 Open cut mine - Australia. 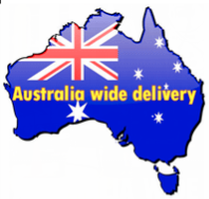 At Waterborepump Warehouse we have had decades of experience in product selection, installation, servicing and maintenance of pumps and associated equipment on minesites, quarrys, building and construction sites throughout Australia and PNG. 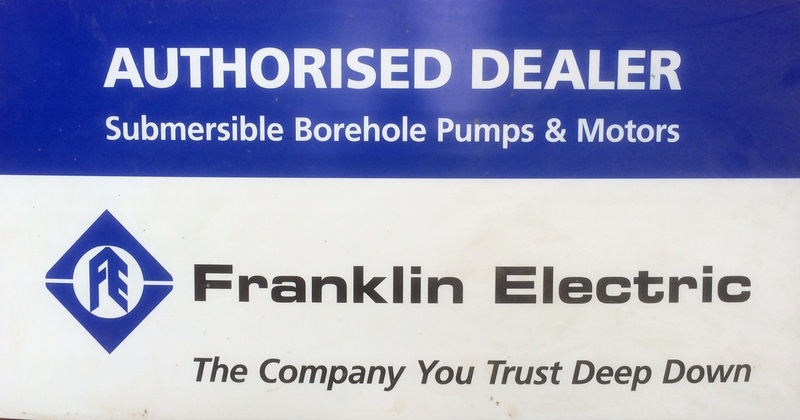 The demands of the industry require robust, reliable and efficient products from trusted manufactures including Grundfos, Franklin Electric, Pioneer Pumps and Crusader Hose. 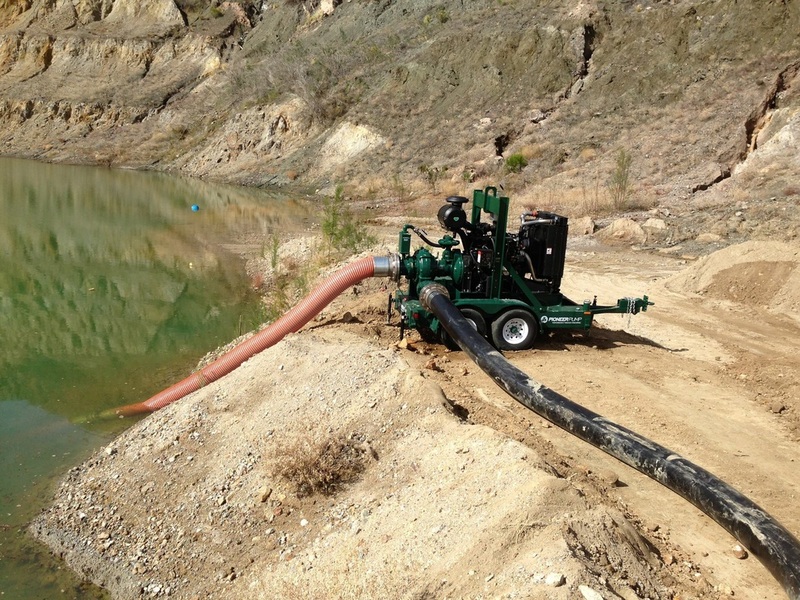 Dewatering and drainage is necessary in underground, open cut and quarry site operations to allow safe and efficient production to continue. This water is very often high in salt, abrasives and high pH. 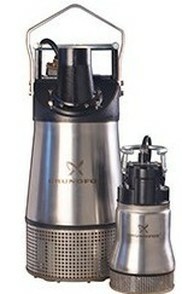 Grundfos have a range of heavy duty, high quality submersible pumps to meet this challenge. 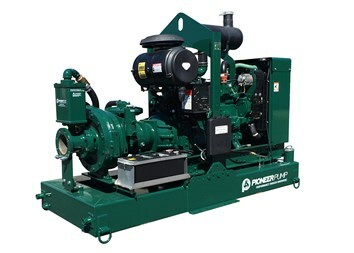 Handles tough dewatering applications where here reliability and longer life are needed. 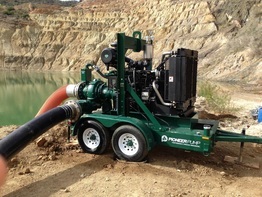 Nobody knows more about dewatering pumps! the hose allowing it to be left outdoors without concern for cracking. 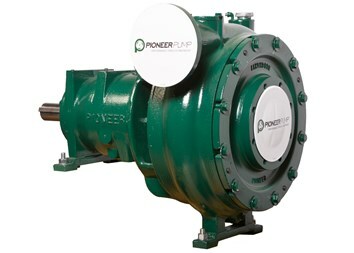 The tight polyester fabric is designed to handle high pumping pressures with minimal friction loss. 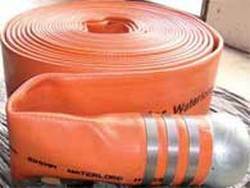 The manufacturing process of interlocking the textile fibres ensures the hose remains flexible whilst minimising bulk and weight. 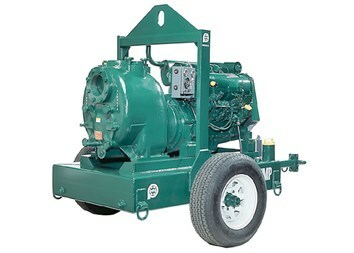 This makes it easy to handle and move around during pumping operations. 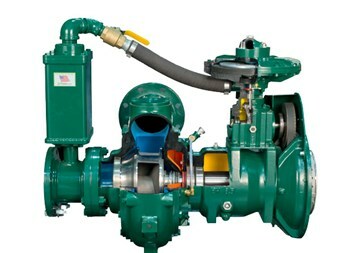 Waterlord is made in a range of diameters from 40mm to 300mm. 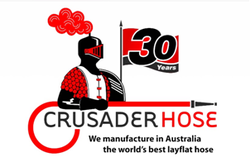 Our hose is fully manufactured at our Australian factory under stringent quality standards. 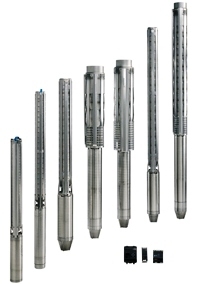 Each length is individually tested to ensuring many years of trouble free use.